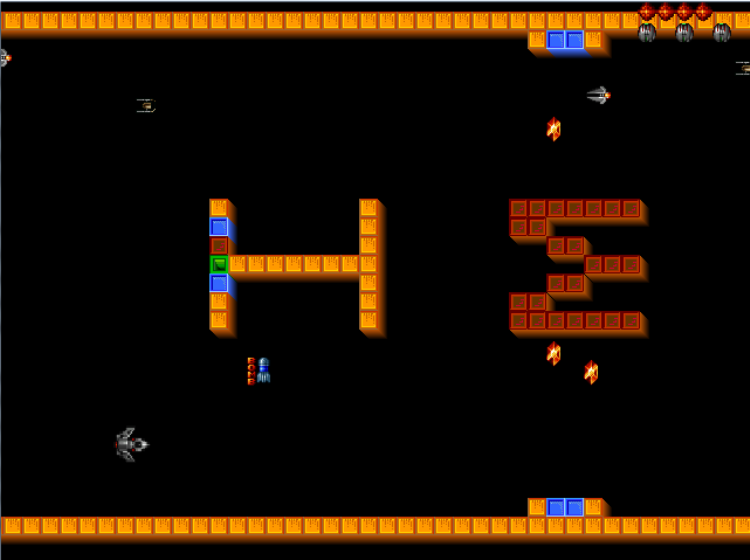 This is one of the first small games I made while learning how to use OpenGL. It (of course) uses OpenGL and makes use of GLUT (a window system independent toolkit for writing OpenGL programs). It is in no way affiliated to the original Tyrian, it just happens to be a side scrolling shot’em up and I loved the original Tyrian so I borrowed the name for this small trial. I developed it using a tile based map for the graphics that are read from a configuration file, the textures are loaded using the Corona library.